Gov. 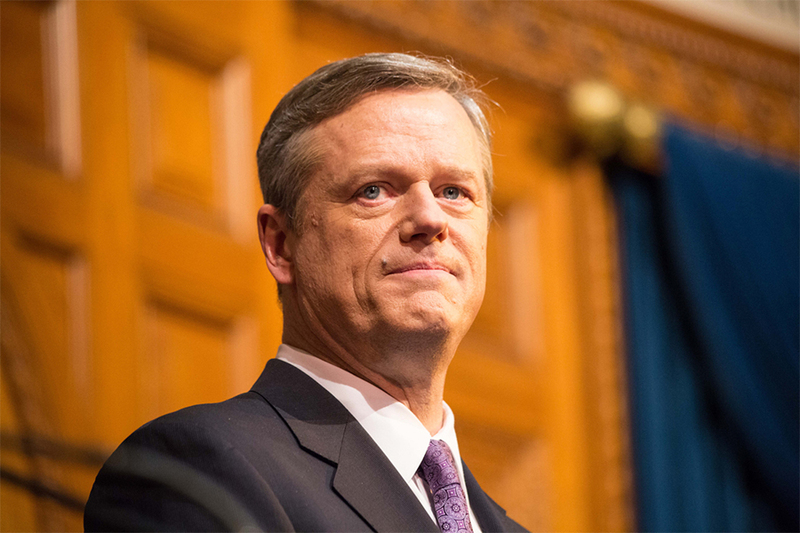 Charlie Baker unveiled a widespread legislative package aimed at combating Massachusetts’ opioid crisis by focusing on treatment accessibility, drug abuse prevention, and educational expansion. The CARE Act prioritizes targeted, efficient medical attention for opioid addicts and empowers doctors to decide if patients pose a serious threat to themselves, and if so, can admit them into 72-hour treatment programs even if the patient does not volunteer to go. The concept is similar to mental health-related holds. It also strengthens credentialing standards for inpatient detoxification centers and requires facilities to demonstrate that they are offering quality services. The bill comes on the heels of comparably optimistic data that opioid-related fatalities are down 10 percent in Massachusetts this year as compared to the same stretch of time in 2016. But despite signs of success, Gov. Baker emphasized the need to continue full-speed ahead in the fight against the crisis. “While we have seen progress and gained valuable insight into combating the disease, this legislation takes stronger, more targeted steps to intervene earlier in a person’s life, expands access to treatment and holds providers accountable for their prescribing practices,” Baker said at the press conference, according to WCVB. The legislative package would fund the treatment expansion with an annual payment of $30 million in Medicaid money and sets aside $2 million to establish a trust fund aimed at bolstering education and early intervention programs. It also aims to streamline the treatment system so people who need help can get it.